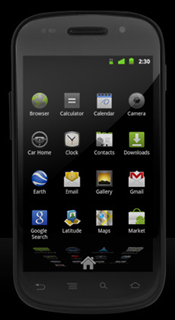 Google came out with their own handset with Google Nexus One in November 2008. Google’s Android OS has now over 100 different mobile devices in the market. To this date, it remains a favorite with Android developers and may more users as they can get a plain vanilla Android experience with this phone. 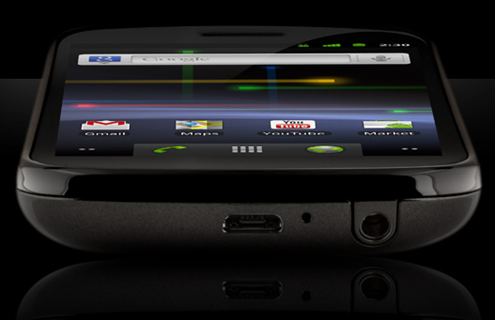 Now, Google has announced their second generation android phone – Nexus S. It has the newest Android release dubbed Gingerbread powering it. Nexus S is the first android device to ship with Gingerbread – unlocked, unfiltered accesses to ‘pure Google’ experience. Accelerometer, compass, light sensor, proximity sensor, etc. 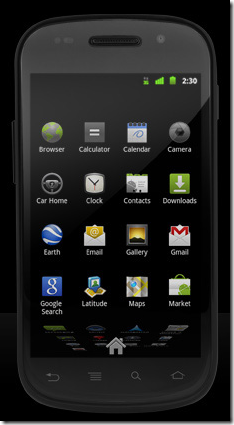 If you are in the market for an Android phone, the unlocked Google Nexus S is a great phone to have. Google Nexus One was in the news for a very long time but besides reading some reviews I’ve not used this handset. Google is developing super fast and its good to know that its bringing user friendly products for phone users.